Since what seems like forever, SwiftKey has been able to use SMS, Gmail, Facebook, Twitter, RSS Feeds, and Yahoo to "learn" your typing style and better predict your next words. All of these options work well, and now the SK team has added a couple more choices in the latest beta: Evernote and Google+. 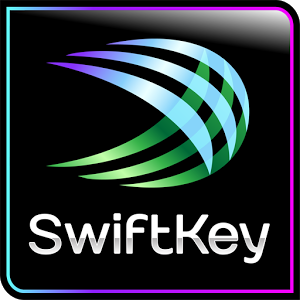 If you're a SwiftKey users and like to live on the edge, you can grab the latest beta download right here.